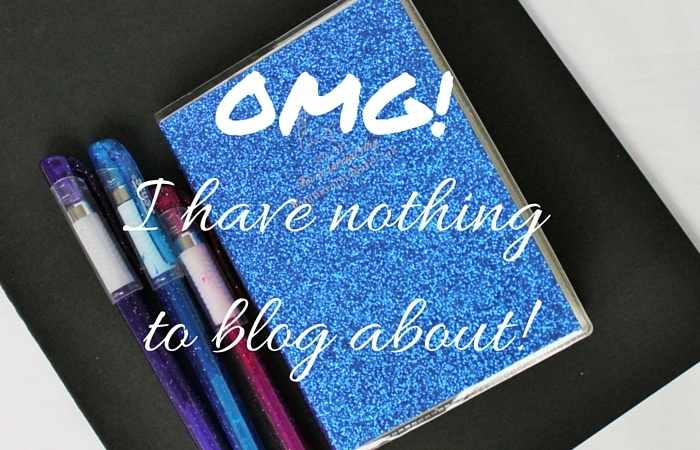 OMG I have nothing to blog about! 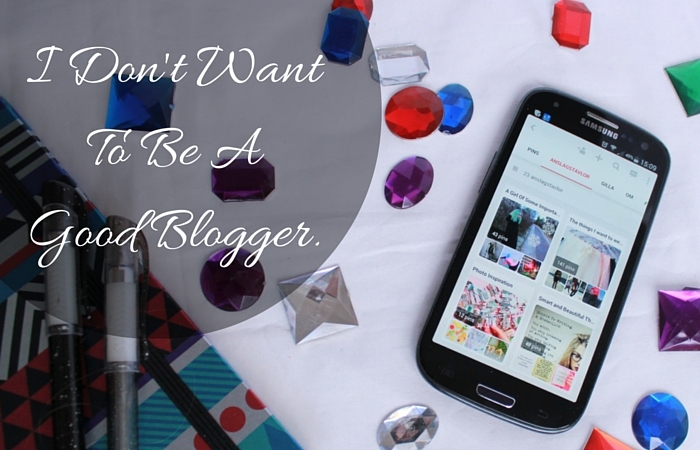 I Don’t Want To Be A Good Blogger. 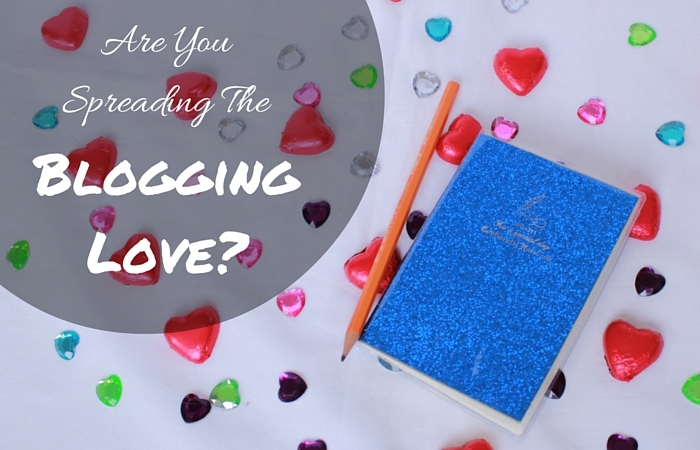 Are You Spreading The Blogging Love? 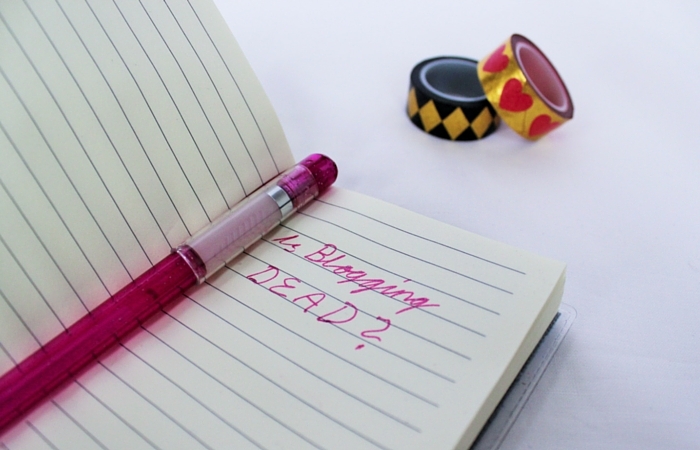 What If Blogging Is Dead? 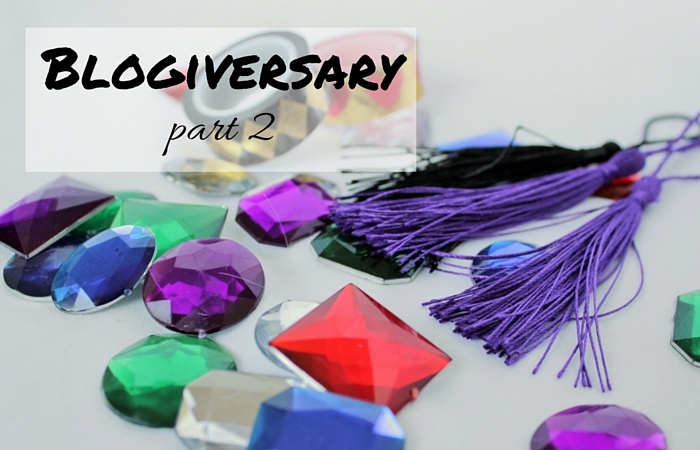 Blogiversary part 2: What I hope will come.